Why Add Rock & Gravel? 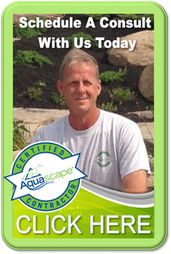 Certified Pond Installation Contractors, Acorn Ponds & Waterfalls will cover the entire liner with rock, boulders and gravel during the construction of garden ponds & fish ponds in Rochester (NY). When rocks and gravel are added to the entire pond, bacteria will actually colonize in the gaps and crevices between the rocks. The beneficial bacteria will colonize on the surface of the stones and break down the organic material from fish and plant waste, minimizing its accumulation. 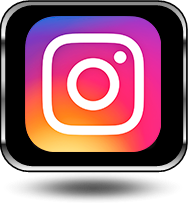 By adding beneficial bacteria periodically to your water feature you will help this process along by replenishing the bacteria that lives on the rock and gravel as well as the filters. By using rock and gravel on the pond's floors and sides, and adding beneficial bacteria to supplement its growth, it’s just like having an additional biological filter in your pond which will become a vital part of lowering a pond’s maintenance. Covering the entire liner will protect it from the sun's rays as well as give fish hiding place when they get stressed out not to mention a natural look. You won't see the word Firestone written on the bottom of any of our ponds. 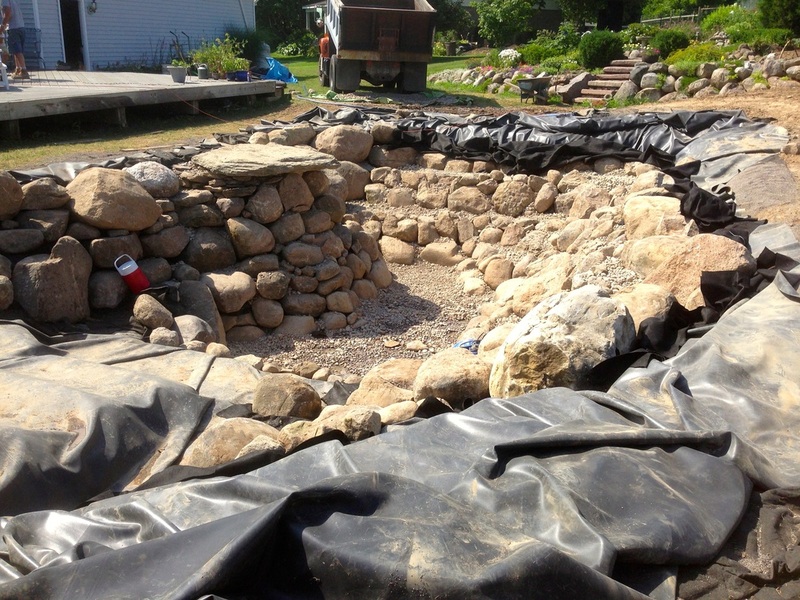 Click to see more photos of Jim D's pond installation in Rochester, NY. 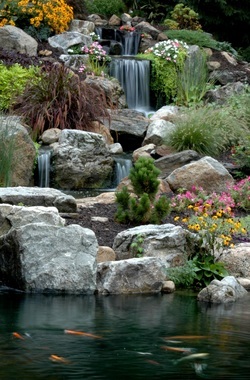 Click to see more photos of Deb's Waterfall Pond Construction in Rochester, Monroe County NY. Start from the bottom and set the large character boulders first against the vertical walls; the stack the smaller boulders on top. Be careful when placing any large boulders so you don't damage the liner. The opening of the skimmer can be hidden by placing boulders on either side and bridging a stone across. Be careful you do not block the opening of the skimmer. Cover all remaining flat surfaces with a couple of inches of decorative gravel. This will lock the boulders in place as well as cover the remaining liner, protecting it from ultraviolet rays, and giving bacteria a place to colonize, not to mention it looks better. This is also a good time to add lilies to the plant pockets. Underwater lights: after the boulders are in position, install your underwater lights in between the boulders so they are hidden from view. For the greatest affect, lights should face away from the viewing area. Save the top ledge for your accent rock or "destination boulders" as we like to call them. They are the rocks that will be most viewed because they are out of the water. Use large flat rocks that you can easily step or sit on to soak your feet. 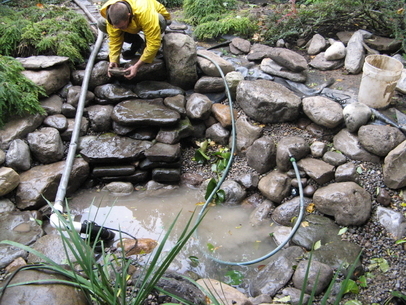 Mix it up will round boulders and leave room for aquatic pond plants for a natural looking water garden. 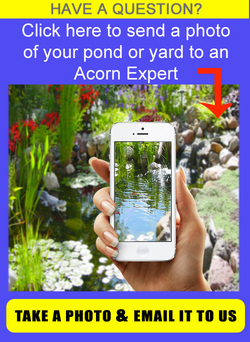 LET'S GET STARTED ON YOUR DREAM POND ! 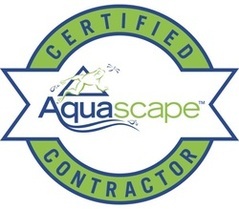 For more inspiration watch the video of this amazing ecosystem fish pond built by our friends and fellow Certified Aquascape Contractors. Watch the popular Pond Stars Now! 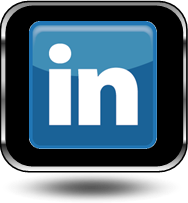 GET FISH POND INSTALLATION SERVICE NOW!